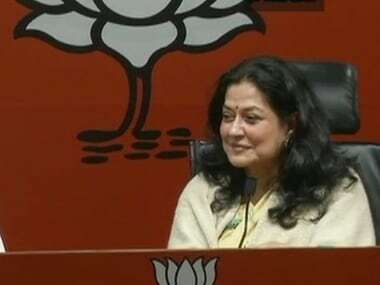 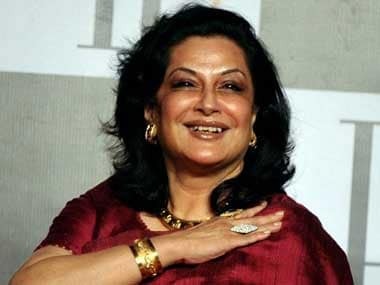 Ahead of the 2019 Lok Sabha election, veteran Bollywood actor Moushumi Chatterjee on Wednesday joined the Bharatiya Janata Party (BJP) in the national capital. 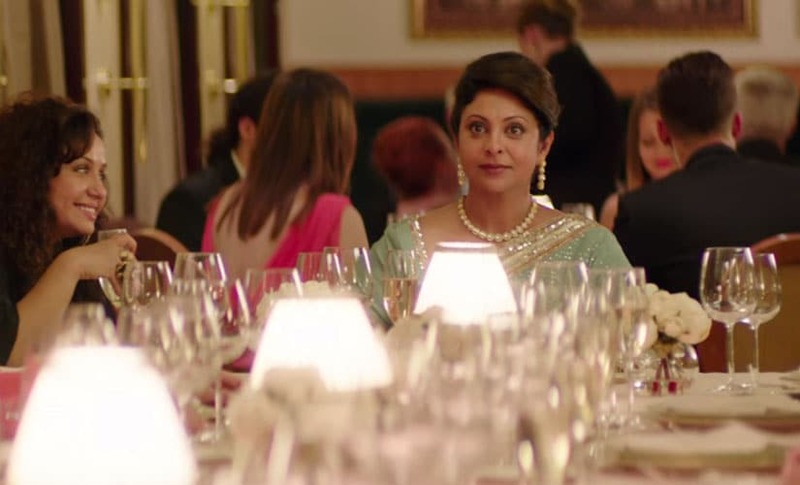 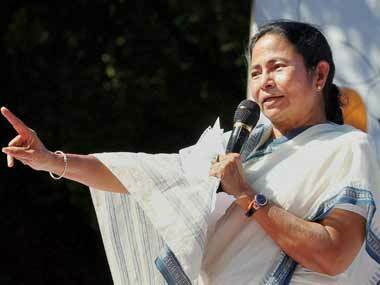 Mamata Banerjee on Monday urged the global film fraternity to use West Bengal for their films. 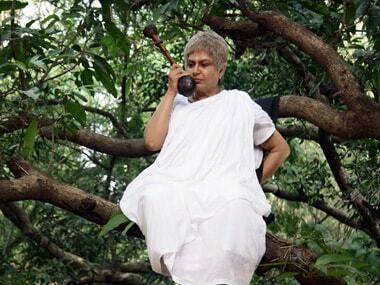 Both the TMC chief and Chatterjee, however, remained tight-lipped on the outcome of their meeting.